Welcome to Topretirements Best Places Newsletter for August 23. Thank you very much to the 600 plus Members who took the time to fill out last week&apos;s quick survey. You are the best! 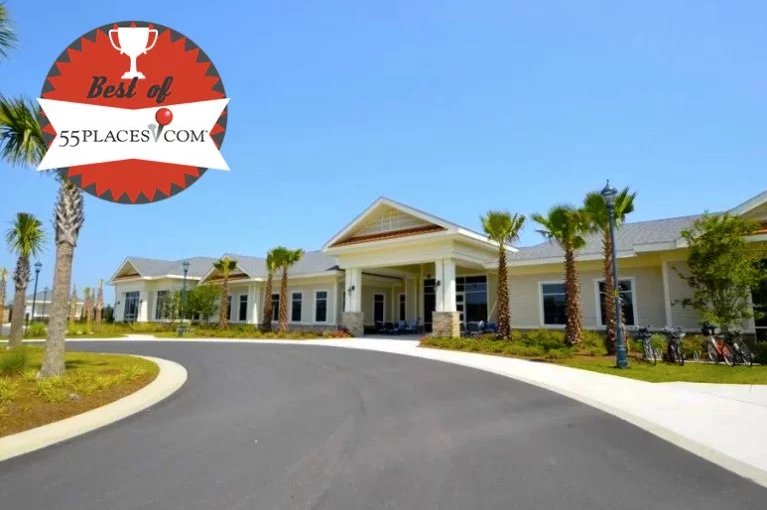 55places.com Announces The 50 Best Selling Active Adult Communities of 2017! 55Places.com Check out the list to see which communities people love the most. Located in Wyoming&apos;s southeastern corner, Laramie is home to the University of Wyoming. Money Magazine once named it as a "Best Place to Retire". The community recreation center offers amazing amenities. 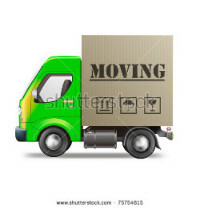 Survey Results: Our Members Plan on Moving! The results are in from last week&apos;s survey on your retirement plans. The overwhelming conclusion: you plan on getting out of town! Read the article for the complete results, analysis, and fascinating comments received. If you are considering a Carolinas retirement you should definitely consider New Bern, one of the fastest growing towns in NC. 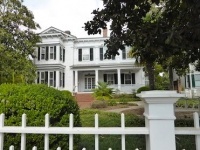 There is a huge 56 block central historic district with cool restaurants, shops, and parks. All kinds of interesting things going on here! There is a lot of important stuff to think about in this 3 part retirement preparation series from our archives. We are linking to it thanks to a suggestion from Marty (see her comment at beginning of article).